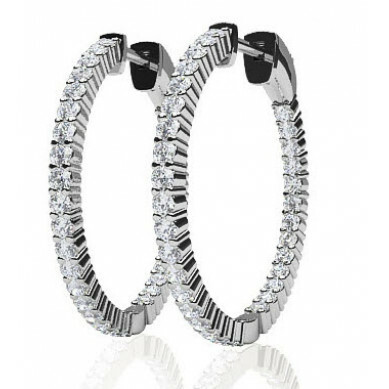 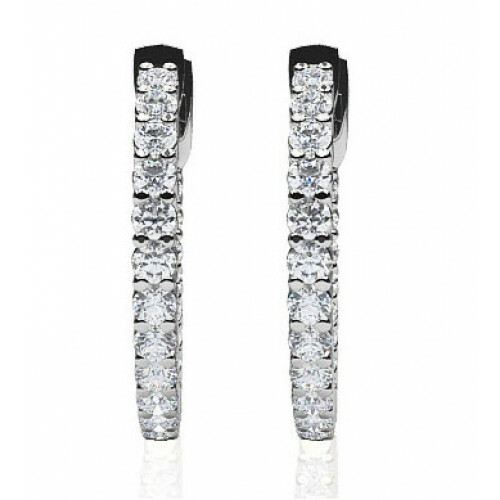 Ladies 14k White Gold diamond Hinged earrings. The earrings have diamonds inside and out and they measure approx. 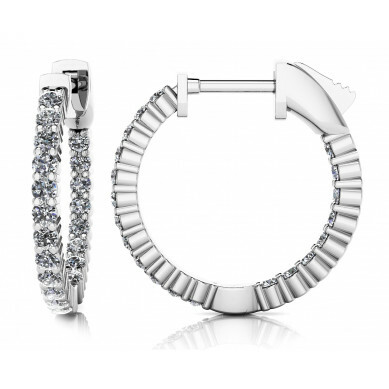 1 inch in diameter.